We are head over heels to introduce the Laura Park for Pine Cone Hill collection at Bedside Manor Ltd. 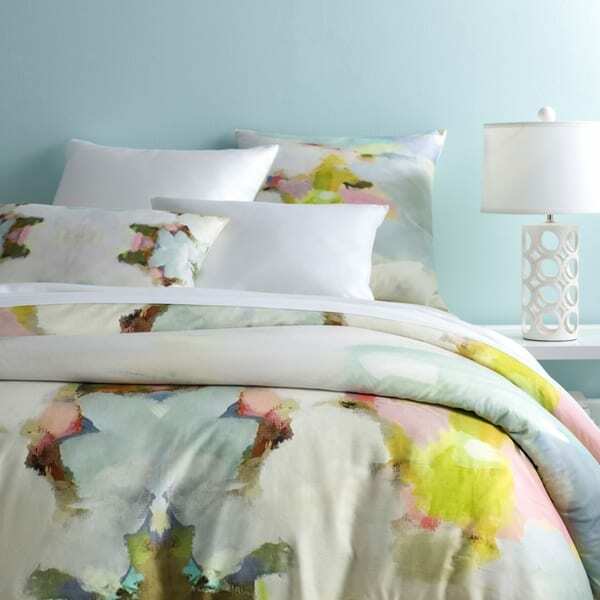 The Milan bedding collection is a vibrant cotton sateen collection inspired by Laura’s beautiful watercolor paintings. Enjoy shades of green, pink and blue in this artistic bedding collection.